Contact us for more information about each property.! 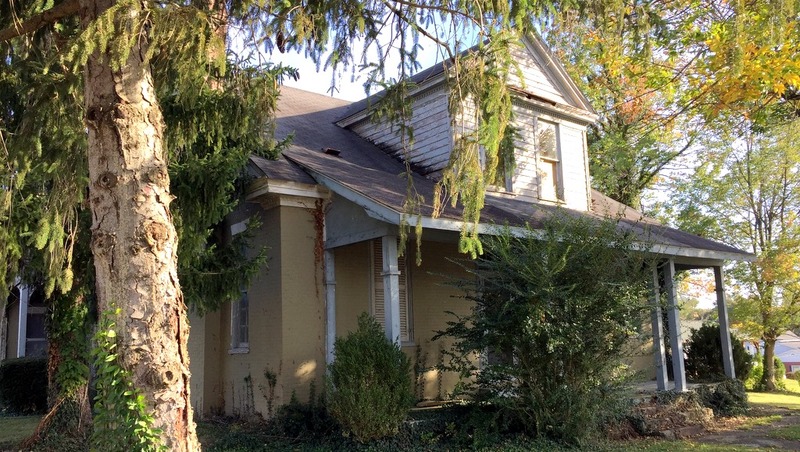 Please contact us if you know of historic properties that need our help! 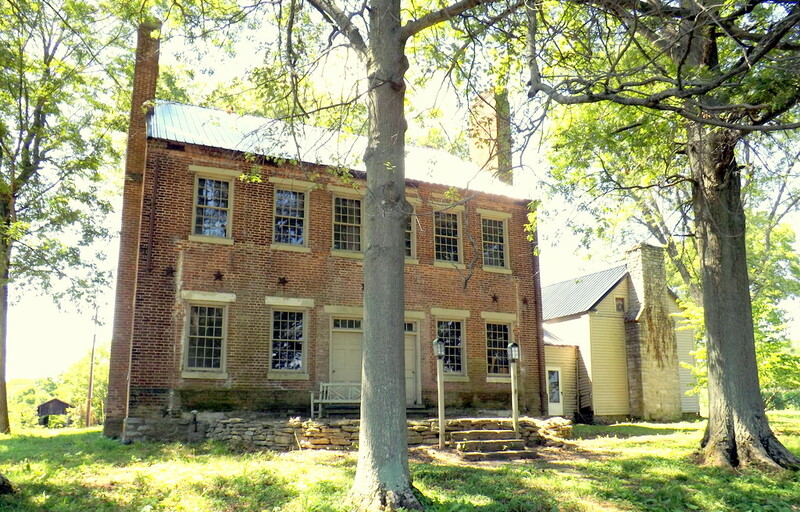 The Kentucky Trust founded in 1998, works to preserve, promote, protect the building and landscapes that make our state unique. 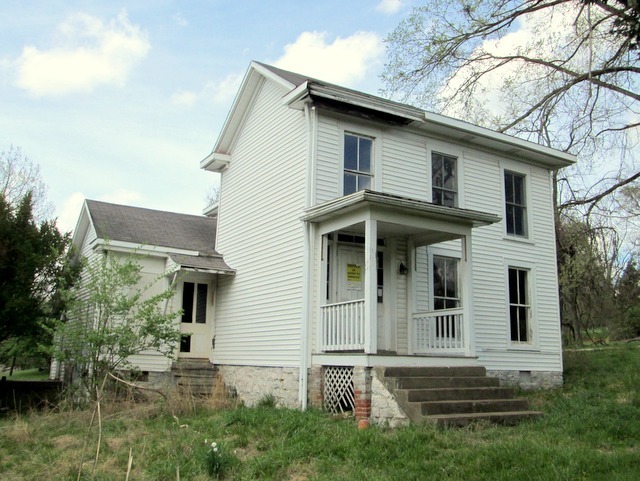 We use many methods to protect properties primarily by finding new owners and new uses for old buildings. 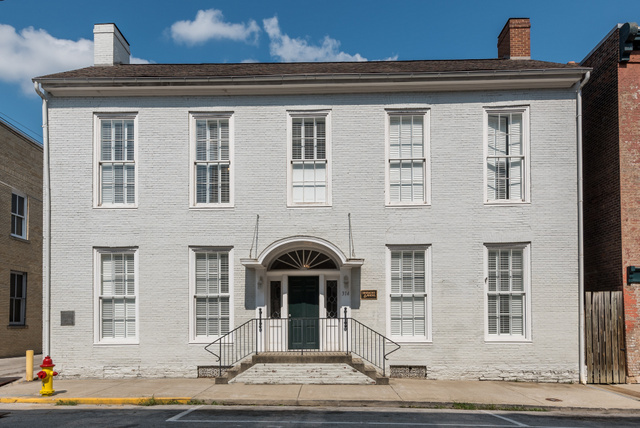 We rely on the generous support of our members, so please view the properties we currently have for sale and learn more about our important work preserving Kentucky heritage. Here are just a few of our proven methods for preservation. 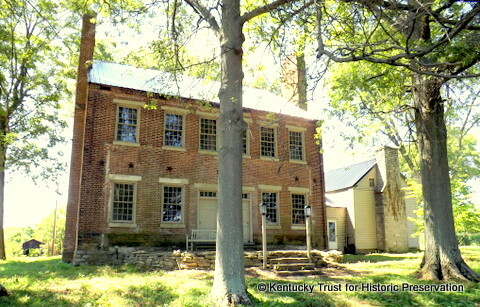 The Kentucky Trust can sell your historic property. We rely on our network of thousands of preservation minded friends across the country to bring us properties in need. Then we work directly with developers, investors and private home buyers, to find a best solution for each historic building. Contact us to learn how we can sell your historic building. The Kentucky Trust is well suited to accept gifts of historic and non-historic real estate, antiques, stocks, planned gifts and much more. Please contact us if you have interest in discussing ways to include the Kentucky Trust in your estate planning and learn how to make gifts of property.